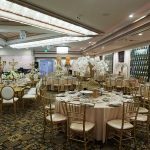 Mirage Banquet Hall serves as a gorgeous and elegant LA wedding venue without having to make your guests travel any further than North Hollywood. 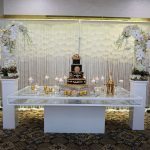 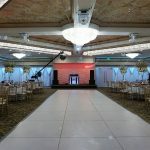 A lavish wedding hall in Los Angeles with impressive visual accents and amenities, Mirage spares no expense making sure your special guests don’t believe their eyes during your celebration. 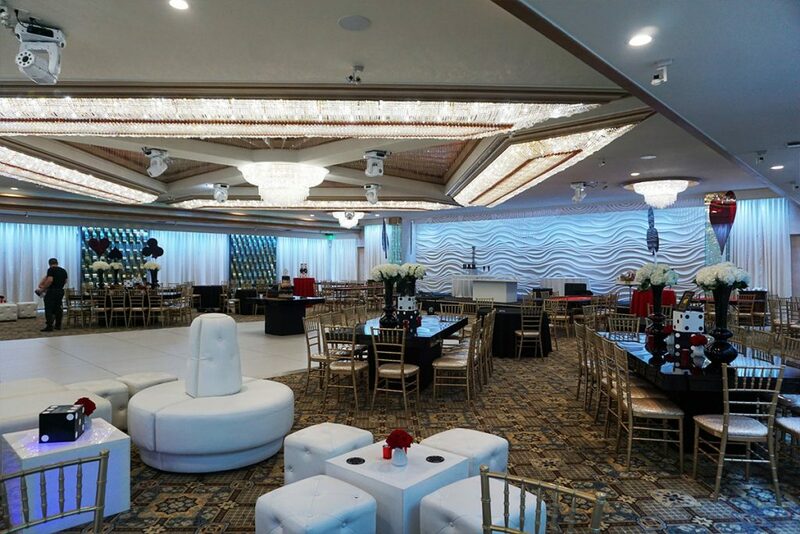 If you’d like to schedule a visit to Mirage to discuss your wedding or celebration, you can request a quote for our service packages or contact us for our service packages or scroll below to our fantastic photo gallery of Mirage as a Los Angeles wedding venue. 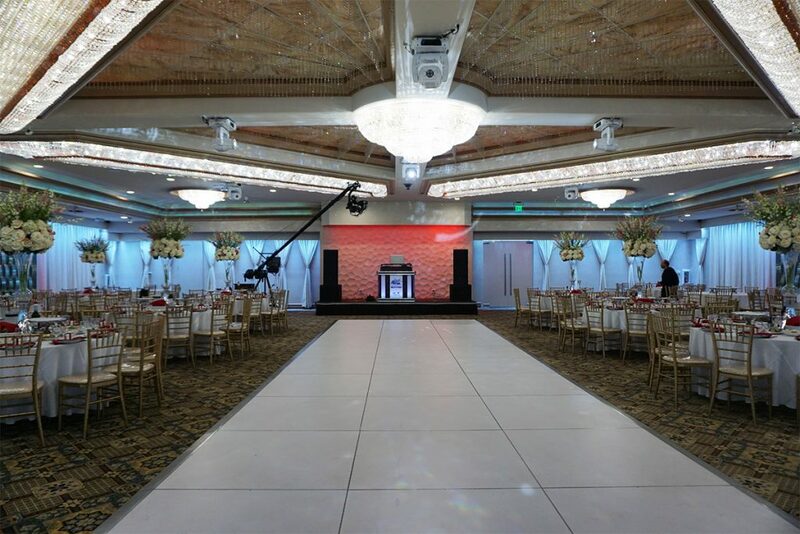 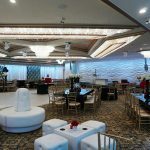 Take a look at some of the lighting, furnishings and overall elegance of our Los Angeles banquet hall and how they can accent your event as a wedding venue, corporate venue or other place of celebration. 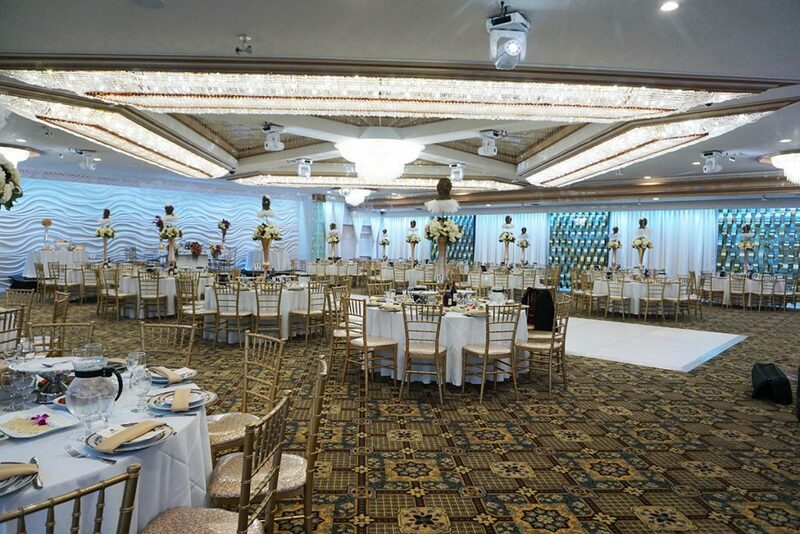 Don’t hesitate to contact us should you decide that our banquet hall is perfect as your Los Angeles wedding venue. 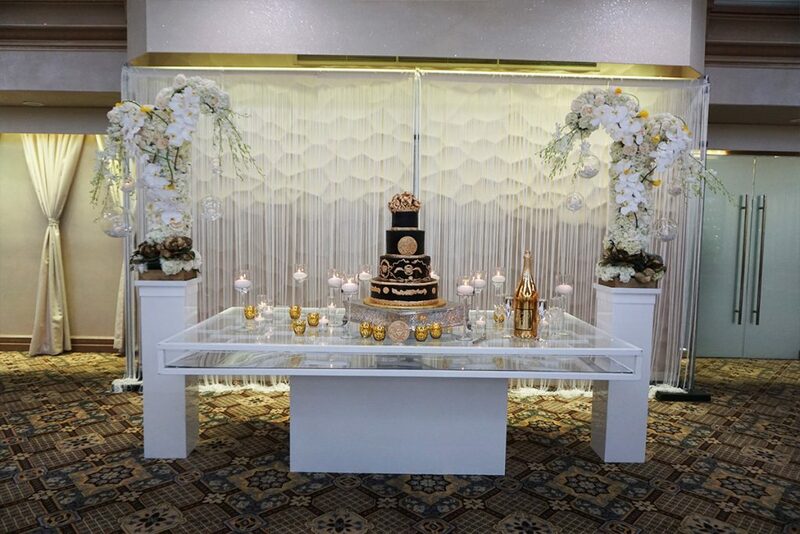 At Mirage, our Los Angeles wedding venue prepared to transform your visions of a perfect celebration into reality. 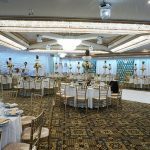 We do this with several stock seating charts and floor plans and customized floor plans may also be available to suit your celebration. 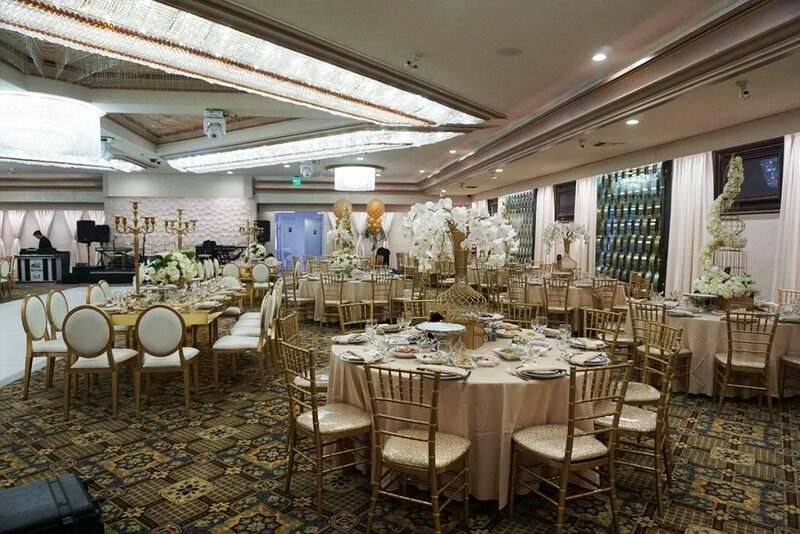 See how our Los Angeles banquet hall can perfectly accommodate your expected number of guests, and please don’t hesitate to contact us to schedule a viewing or to book Mirage as your Los Angeles wedding venue or event hall.